The Sears Kenmore Elite Oasis clothes washer is designed for home use and offers several features, such as a top-loading feature, high efficiency washing, Energy Star rating and a large capacity drum. 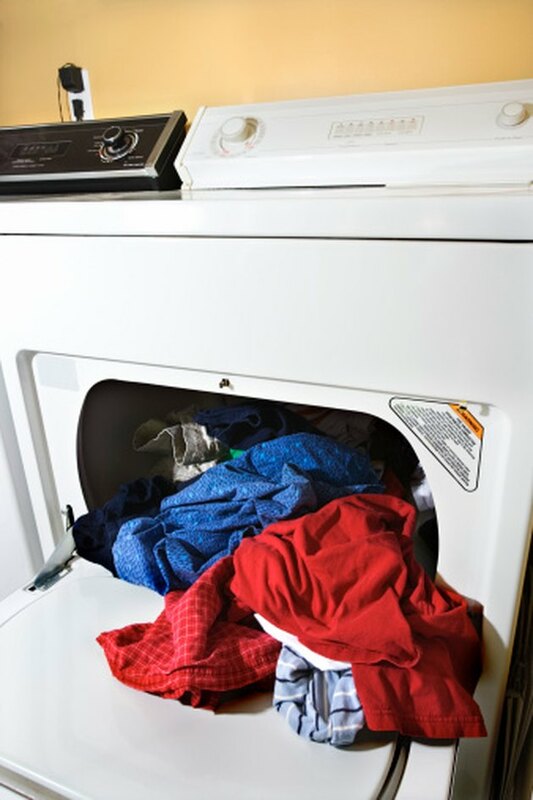 While the Oasis washer should work well with standard care and maintenance, errors may occasionally occur that require the washer to be reset. Performing a reset on the washer should only take a few steps and may help resolve problems without the need for technical assistance. Press "Stop" to clear the current cycle on the washer. Press the "Power" button to turn off the washer. Unplug the washer from the power supply. Wait several minutes. Plug the Oasis washer back into the power supply and press the "Power" button to turn on the washer. Select the desired wash cycle and press "Start."